Our Suppliers | Artizan Food Co. Wherever possible we choose Irish products and we are proud to be a member of the Love Irish Food association, the only corporate catering/food service company in Ireland to be a member. Love Irish Food aims to help shoppers make informed choices about buying Irish manufactured food and drinks. 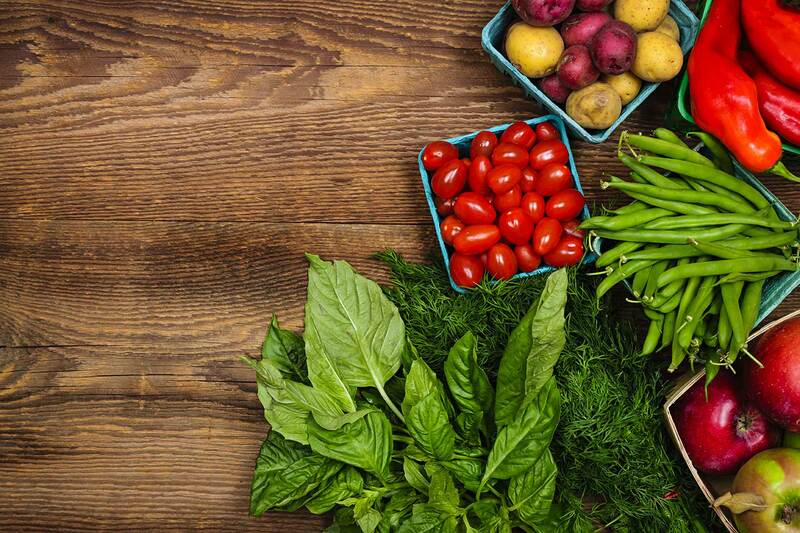 We only work with approved suppliers, who can provide us with the freshest and in-season produce available. The Ferguson family have worked Gubbeen Farm for many generations now. It is a 250 acre coastal farm in West Cork one mile outside the fishing village of Schull, the Atlantic Ocean bordering one boundary and Mount Gabriel to the North as a back drop behind the land, sheltering the pasture that has always supported the Gubbeen herd. 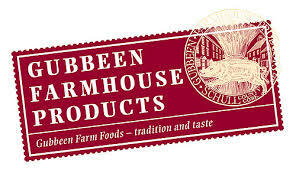 Killowen Farm is run by 3 generations of the Dunne Family. Nicholas and his wife Judith, along with sisters Pauline, Mary and Michelle all help produce and distribute their delicious yogurt. Grandparents Tom and Mary still play an active role on the farm, keeping the machines running and dinner on the table! Bluebell Falls is a traditional artisan family business, producing goat’s cheese to the highest quality standards, run by Victor and Breda O’Sullivan. Bluebell Falls is a multi award-winning cheese manufacturer close to Charleville in County Cork, well-known for the production of great tasting cheese. Clonakilty Black pudding company remains the leading pudding in Ireland. Many black puddings are made with pork, but Clonakilty Blackpudding is made using premium Irish BEEF along with oatmeal, onions, beef blood and a secret blend of natural spices. The whitepudding is made with premium Irish pork, oatmeal, onions, a blend of natural spices, and does not contain any blood. The recipe is mixed once a week with Colette Twomey, the sole owner remaining the only person who knows the secret spice mix for the famous Clonakilty Blackpudding. Down2Earth Materials is an Irish endeavour that, since its establishment in 2009, has evolved into an award-winning business committed to the education and implementation of eco-conscious packaging in Ireland. Their partnership with VEGWARE means that they supply Ireland’s largest range of certified compostable catering disposables. Murphy’s have been making ice-cream naturally, locally and truthfully in Dingle since 2000. They don’t use colourings, flavourings, or powdered milk – starting with fresh from the farm milk, lots of local cream, free range eggs, and organic sugar – No wonder it tastes so good! Silverskin Coffee Roasters is an award winning and 100% Irish owned company. They are proudly roasting coffee locally in Dublin since 2012 using specialty Arabica coffee beans which are hand roasted in small batches daily.